Jack H. Bailey, author of Orchard, descended from gold miners and grew up in and around the locales frequented by Harry Orchard. It was while living in Coeur d'Alene, Idaho that his fascination with Orchard began. Jack joined the navy at seventeen and served in WWII aboard the aircraft carrier USS Lexington until she was sunk in the Battle of the Coral Sea. He graduated from USC with a BA in English and spent sixteen years in aerospace during which time he wrote two critically praised novels, The Number Two Man and The Icarus Complex. 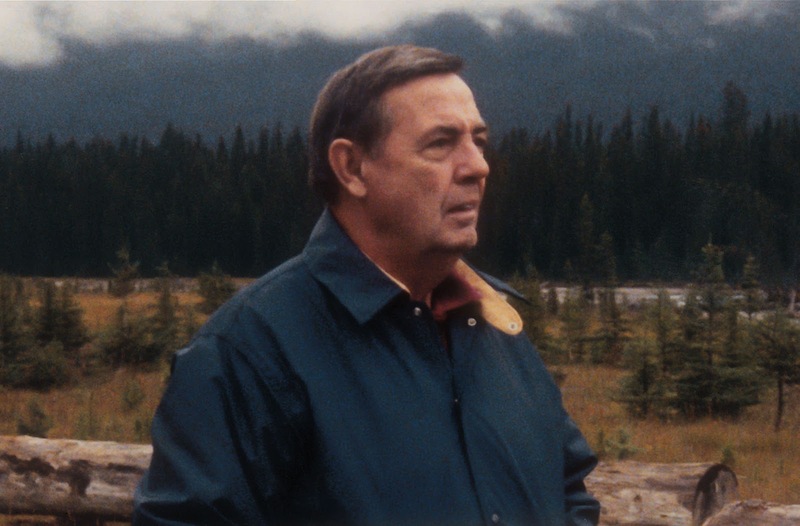 Jack wrote prolifically until his death in 2010. Most notably, Jack was an annual participant in the prestigious Academy Nicholl Fellowships in Screenwriting, sponsored by the Academy of Motion Picture Arts and Sciences, and was one of only a handful of writers to have advanced in the competition seven times. Follow his author page on Facebook, GoodReads or Facebook. This much is true. It's 1899. Harry Orchard is a member of the fire-breathing Western Federation of Miners. While other members labor underground to harvest the riches of the earth, Orchard is paid to kill men who are a problem for the union. He's an interesting killer, well-liked by his peers and by the ladies. After years of cat-and-mouse pursuit by legendary Pinkerton, Charles Siringo, when he's arrested in 1906 for the murder of Idaho's former Governor, Frank Steunenberg, he's killed nineteen men in Idaho and Colorado. Even today, in the silver mining towns of northern Idaho, his name is spoken in whispers by those familiar with his deeds. **No compensation was received for posting. Freda's Voice is not responsible for the prize shipment, lost, damaged or stolen prizes. 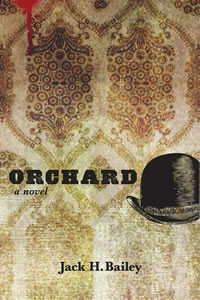 Really like the plot of "The Orchard." Have read a little bit about miners but not about one who sets out to kill.....Thanks for entering me. This is the first time I've seen this title. You are running out of time to answer my email, Tea. I like those types of historical books that can blend fact and fiction so well. Thanks!